Who's ready to get cooking? 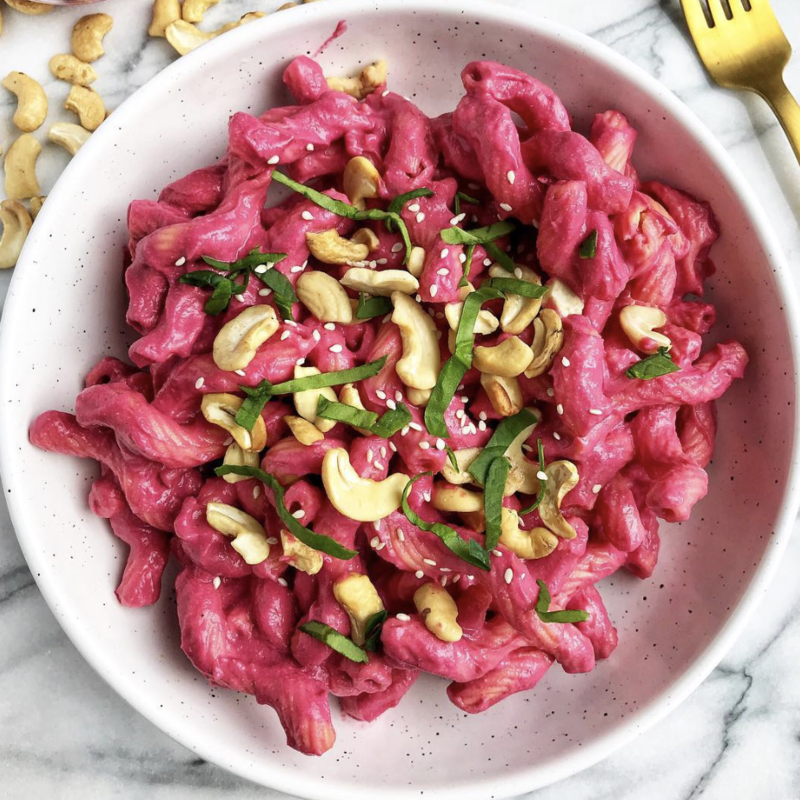 This week's tasty menu features a creamy beet pasta, a spicy sweet potato soup, and a hearty tempeh sandwich, just to name a few. Break out the shopping list and let's get to it! 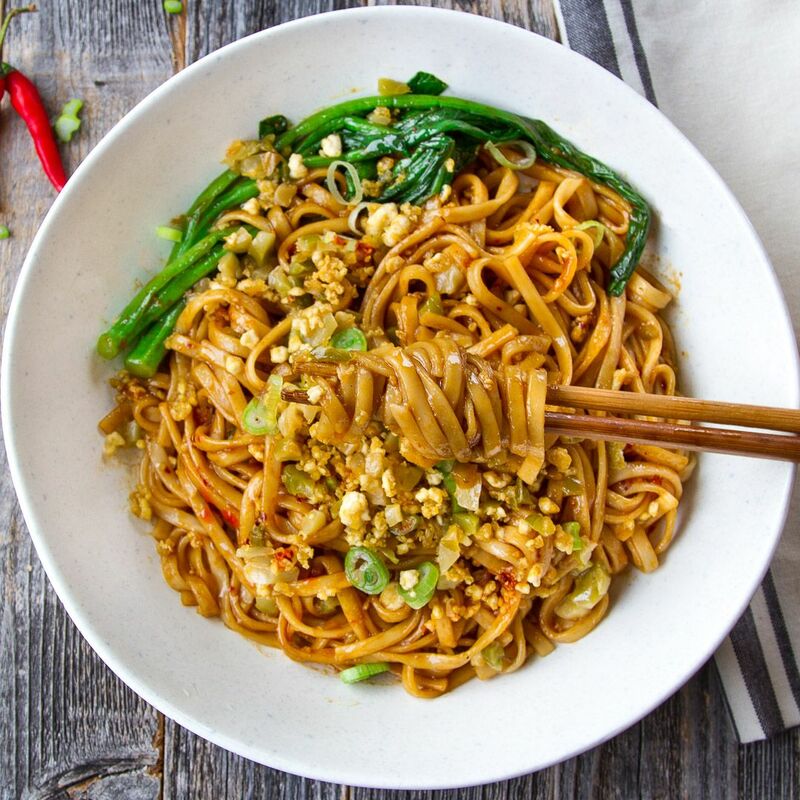 Who knew a veggie-based noodle dish could pack so much flavor? Do yourself a favor and make an extra batch of the almond butter dressing–it's so yummy! 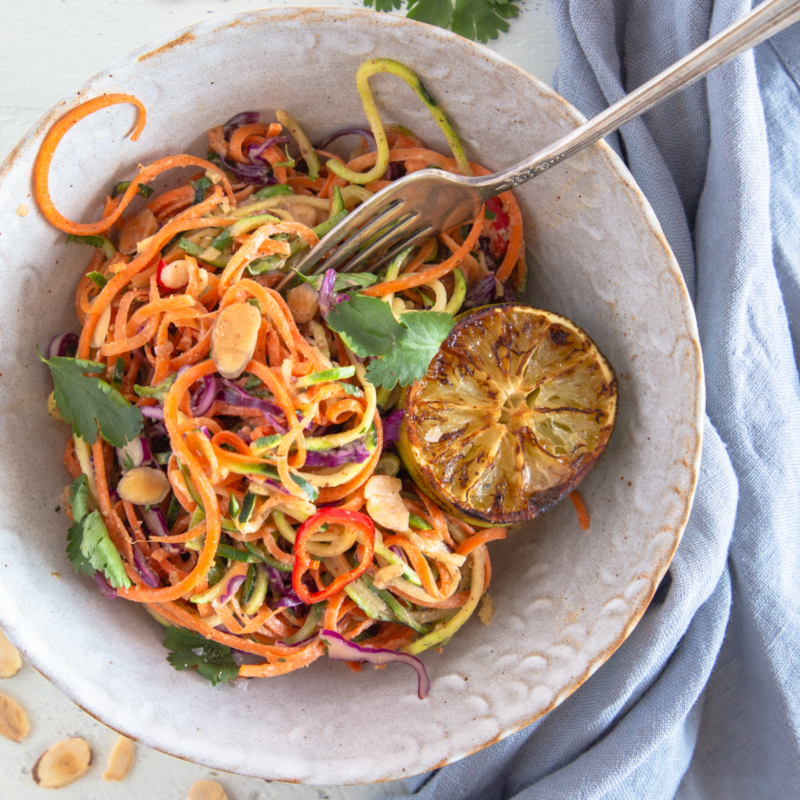 Feedfeed Tip Don't have a spiralizer? Buy the zucchini and carrots pre-spiralized at your local grocery store. 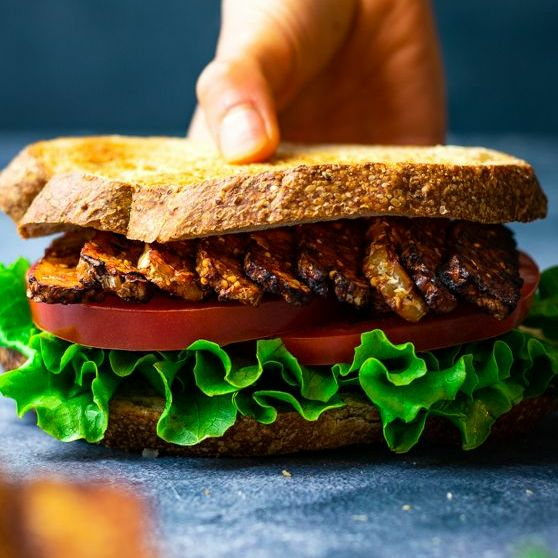 New to tempeh? This hearty sandwich is the perfect intro! Don't go easy on the toppings, now! Bring on the heat with this delicious bowl of udon noodles! Tossed with crumbled tofu and a drizzle of spicy chili oil, this easy weeknight dinner is a definite crowd pleaser. 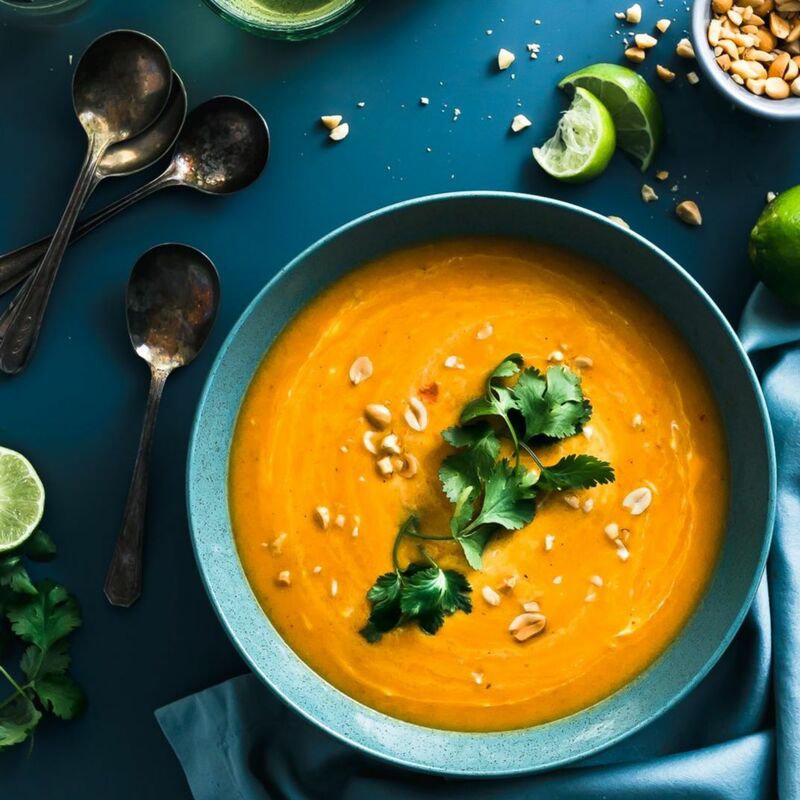 This soup is the ultimate cure for your winter blues. Red curry paste adds a spicy kick while coconut milks smooths it all out and balances the flavors. Bring on the fresh lime juice! 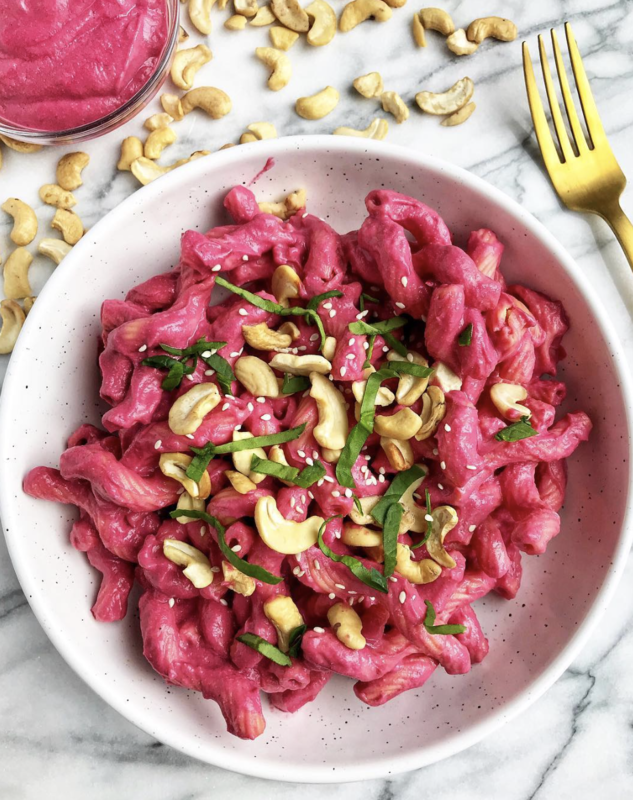 Pink pasta? You can thank a hearty handful of beets for that! Chickpea pasta is an easy, tasty dinner that comes together in less than 30 minutes. 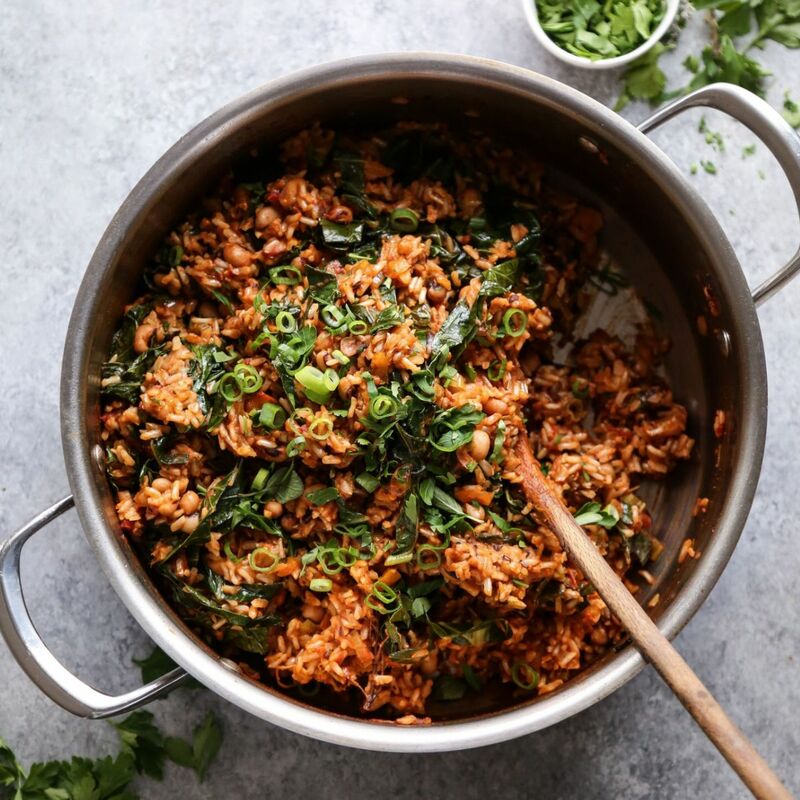 This simple rice dish is something you'll be looking forward to at the end of the week! Packed with fresh flavors and tons of veggies, this simple dinner is a colorful, tasty number. 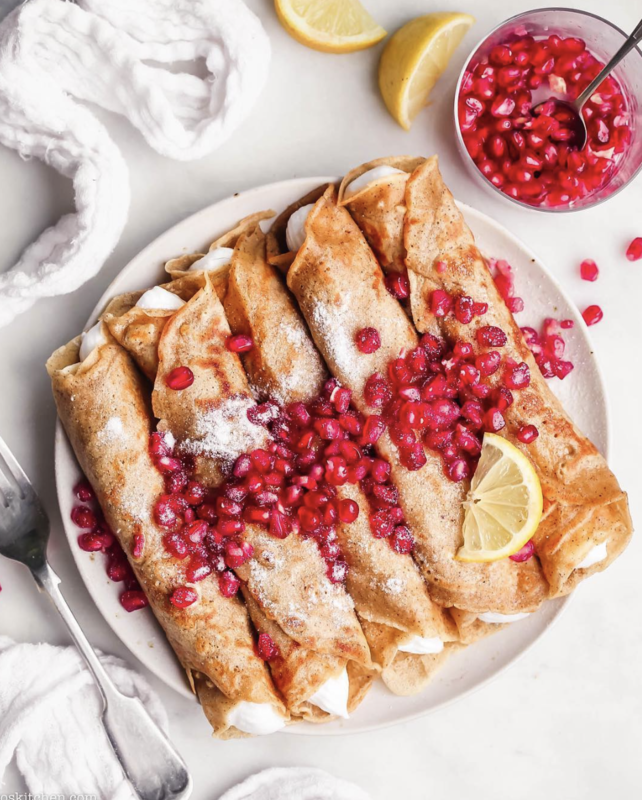 What's a better weekend treat than a pile of crepes?! This aquafaba cream is going to blow your mind! Feedfeed Tip Make the batter the night before so you can get straight to cooking in the morning!